Suicide Squad, here they come again!!! 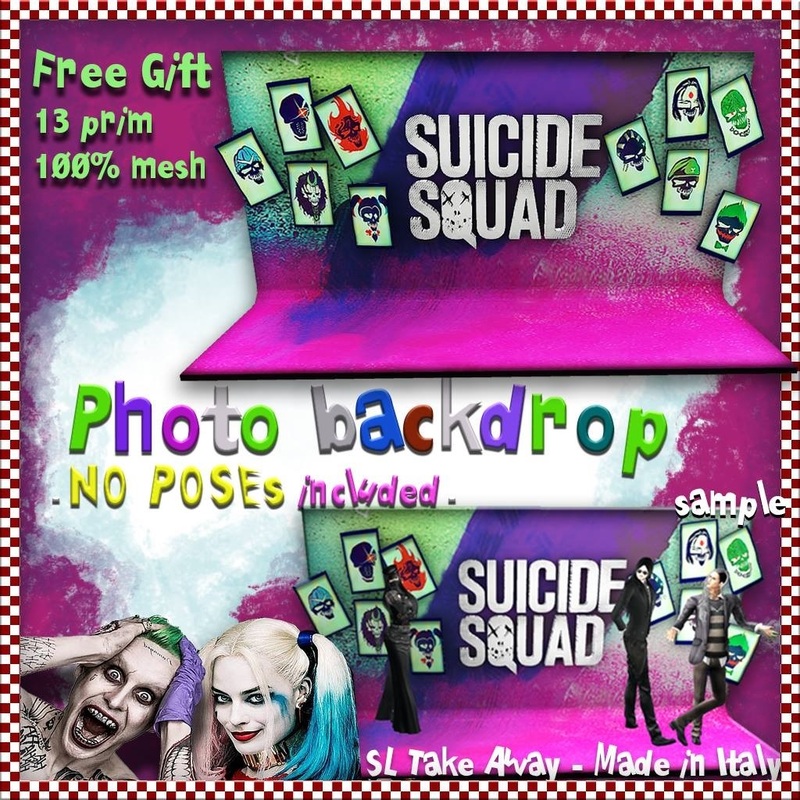 StandPhoto without poses, to take your SuicideSquad snapshot!!! Very detailed and very Suicide Squad! Always FREE from your ::SLTA:: Second Life Take Away !!! Second Life(R) and Linden Lab(TM) are trademarks or registered trademarks of Linden Reserch, Inc No infringement is intended.